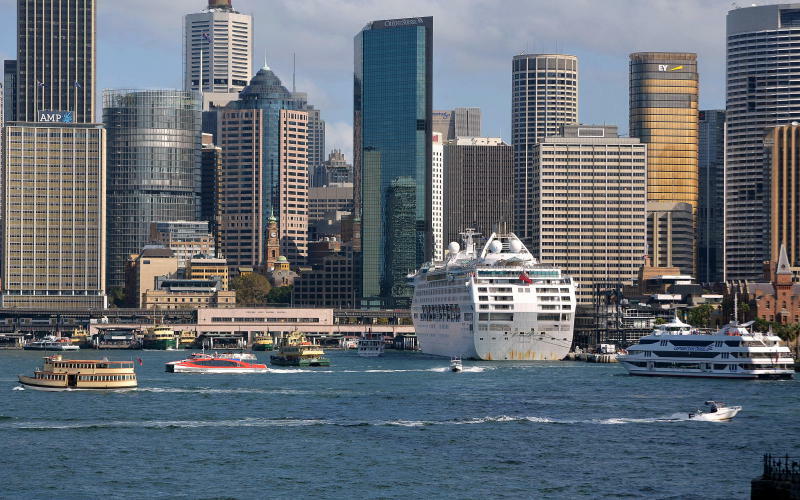 Sydney Harbour, Circular Quay. 15 April 2017. 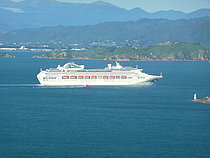 Including SEA PRINCESS there are 14 passenger vessels in the shot, including a water taxi and a personal runabout.